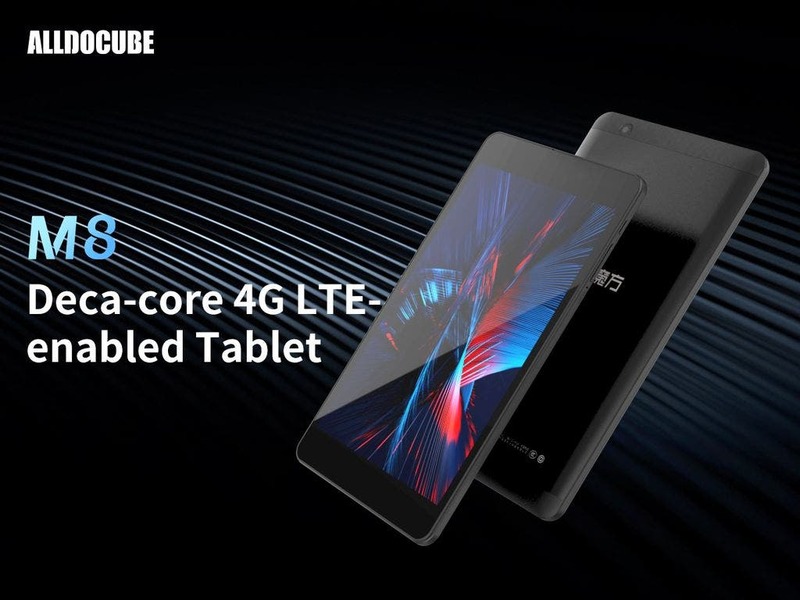 ALLDOCUBE M8 is the latest affordable offering from the chinese tablet maker company and today they have released an official hands-on video for it. So you can check it out if you are interested in handy very cheap solid tablets, because the M8 can offer quite a lot including the dual SIM LTE connectivity and way more. 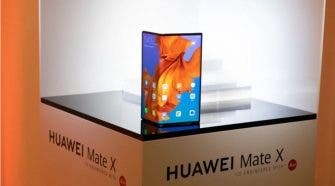 In terms of hardware specs the ALLDOCUBE M8 is no sliuch, equipped with a 8-inch FHD 16:10 IPS screen, Helio X27 deca-core processor, 3 GB RAM, 32 GB of internal storage, big 5500 mAh battery capacity which is roughly 20% bigger than usual competition in this category, dual SIM slots, Android 8.0 Oreo system, only 8,4mm thickness or 345g of weight. And it’s already out there in various stores, so you can find it for example on Amazon.com, Amazon.co.uk, Amazon.de, Amazon.co.jp or the good old Aliexpress. Speaking about Aliexpress, you can get a $10 discount coupon with order over $120 so check it out too. Of course all the detailed descriptions and more info is available on the official ALLDOCUBE website.